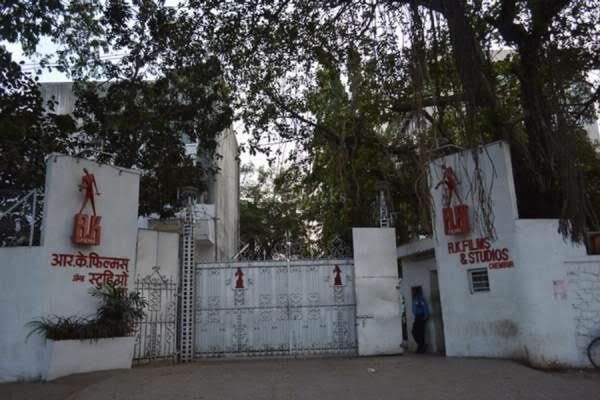 Actor Rishi Kapoor has confirmed that Kapoor family, with consensus, decided to sell the prestigious RK studio established by famous late actor Raj Kapoor in Chembur, Mumbai, four decades ago. In an interview given to the Mumbai Mirror, Rishi said that there is an emotional attachment to this place, while the studio "had become a heavy white elephant, totting up losses. We brothers are strongly bonded. But who knows about our children and grand children? What will happen when the differences in the next generation grow? The studio will only end in litigation because there are so many industrial and textile estates. There will be differences of family and only the lawyer will charge a large amount. Do you think my father wants to see the labour of love and the court's proceedings? 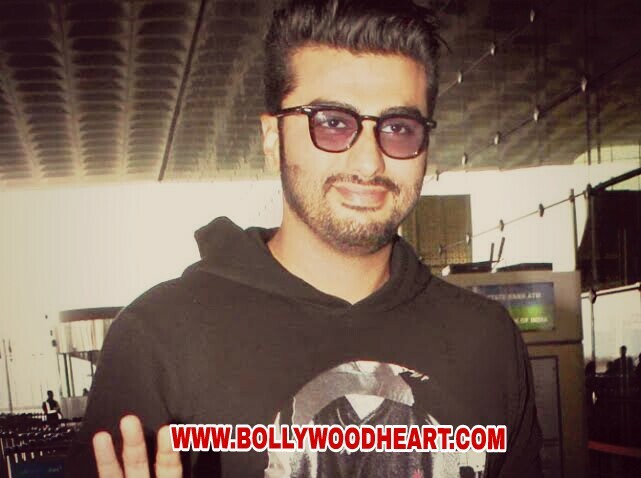 Rishi said while talking about the decision to sell RK studios. Last year, during the shooting of reality show Super Dancer 2, a fire broke out in the RK Studio Building, which destroyed the priceless RK Films Memorial. Reports revealed all the costumes worn by the RK leading ladies,from Nargis and Vyjayanthimala to Aishwarya Rai, costume jewellery,clown mask of mera naam Joker, guns used inJees Desh Me Ganga Behti hai, Promoted Material, and the grand piano used so prominently in Awara, Sangam and Bobby were burnt to cinders. Iconic films like Awara(1951), Shree 420 (1955), mera name Joker (1970) and Bobby (1973) were shot in the studio.